Want refreshed, radiant eyes all day? Have you thought about using a liquid concealer? Instant Concealer provides customised correction for all types of dark circles, this concealer answers a major cosmetics issue. 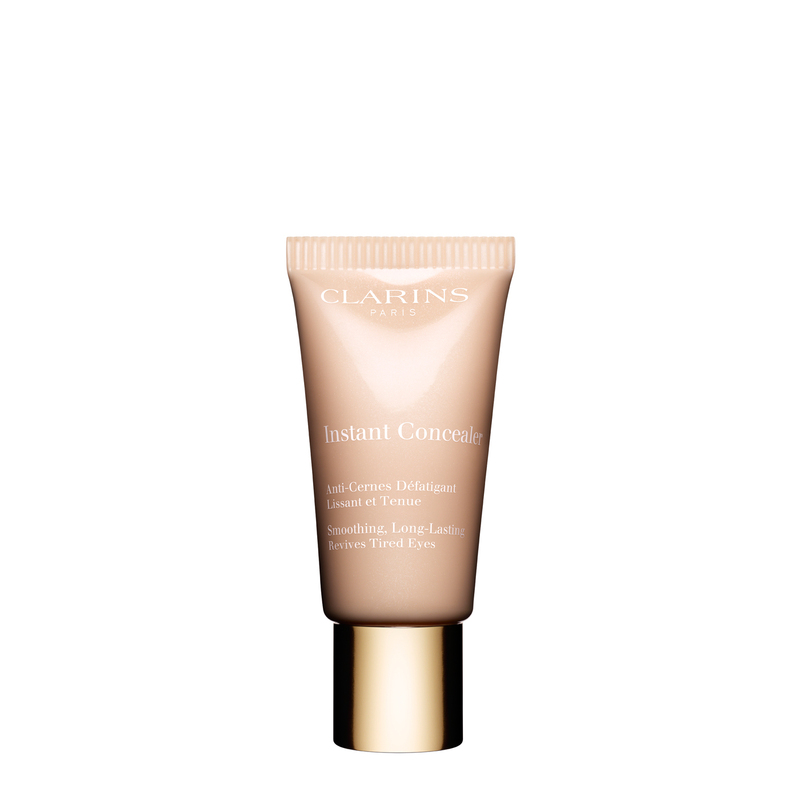 It is tinted to mask the colour of dark circles while restoring the skin's natural tone. Its fluid texture blends flawlessly into the skin and smoothes the eye contour area, leaving a velvet feel and hydrating the skin, while soothing potential redness. Rated 2 out of 5 by Shalsr from Frustrating purchase I wanted to try this out after the rave reviews but why on earth is it in a tube if its going under the eye! no matter how small an amount comes out you then need to apply it correctly, it would be much more sensible to produce it in a container with a sponge or brush applicator so you can dot it on. I cannot review the actual product until I can find a better way to apply it! maybe decant it into a pot and get a small brush, what a faff! its not a foundation so why package it as one?! 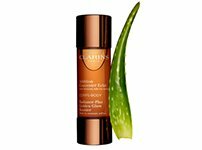 Rated 5 out of 5 by Jules777 from Luminous This is my latest addition to my forever growing collection of clarins products! You only need a tiny amount to add a beautiful glow under the eye area.I was undecided whether to chose shade 01 or 02 as I have olive skin. I am so glad I went for 01 as the other would have probably just blended with my skin tone and you need a lighter shade to lift the eye area. I have tried other concealers, this is by far the best and its going to last me ages. Rated 5 out of 5 by Dream from Best under eye concealer I am over the moon with this product it is just perfect for dark circles really light texture but covers really well with a luminous finish. 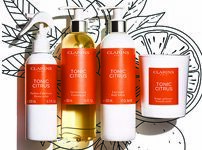 I have already recommended this product to a friend and she is as happy as I am with it. Try it you won’t be disappointed. Rated 5 out of 5 by xJay from Love this concealer Originally, when I needed a new concealer I googled and I bought this based on some online magazines, etc recommending it - I've been using it for over a year now and I can't fault it at all! 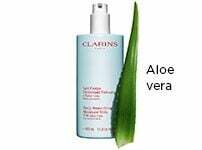 The bottle lasts for ages, the product conceals everything I want it to and more. When I don't want full face I can use it and a light dusting of powder for under eye and any redness/blemishes and it looks perfect. The product doesn't slide, doesn't sink into pores, doesn't cake, doesn't crack, doesn't cause break outs and doesn't flare up or dry out my occasionally sensitive skin. I notice a few people being worried about the amount coming out which I never really had a problem with however I have just received my new one today and can reassure those that do that they have narrowed the hole so that shouldn't be an issue anymore :) I would 100% recommend this product! Rated 5 out of 5 by Shubee from Effective in tiny amounts This product is excellent; it evens out skin tone over any areas of redness, blotchiness or shadow that remain after applying foundation, or onto bare, moisturised skin. 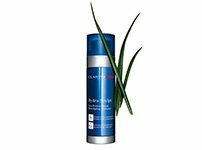 It conceals most blemishes effectively. A pinhead amount blends flawlessly, covering the target area yet somehow avoids looking patchy. It really is exceptional. I originally had this as a sample and was impressed how long it lasted - still plenty left, so is now in my travel bag. Rated 3 out of 5 by Labelle from Shade Satisfaction I have only used this Concealer a few times and whilst I find it ok, I am not blown away with it. It goes onto the skin easy, but the coverage is only average. I was expecting "magic" from this product and am slightly disappointed. I choose the shade 02 and feel it doesn't cover my dark circles as well as I thought it would. I think the "description" of the product should give a little more help to the customer choose which shade is correct for them, without having to visit a Store. I have a slightly "Sallow" complextion and I'm not really happy with the coverage of 02. In defence of the product, maybe I got the shade wrong?